How on earth do you differentiate among 86 candidates for the three open alumni seats on the Board of Trustees? I had been asking myself that question for a while—even before I knew the final number of people on the ballot. It seemed like every time I picked up a newspaper, someone else was declaring his or her candidacy. I lost count of how many. By the time the final number—a record, by far—was determined, I thought I had a good handle on what the candidates thought about the trustees’ handling of the Sandusky scandal. The media coverage—understandably—focused on it. And when the official position statements (which you can find here), were released, most of them dealt primarily with the scandal and its aftermath, too. That wasn’t enough for me. As a journalist, a Penn State alum, and a Penn State employee, I had more questions. 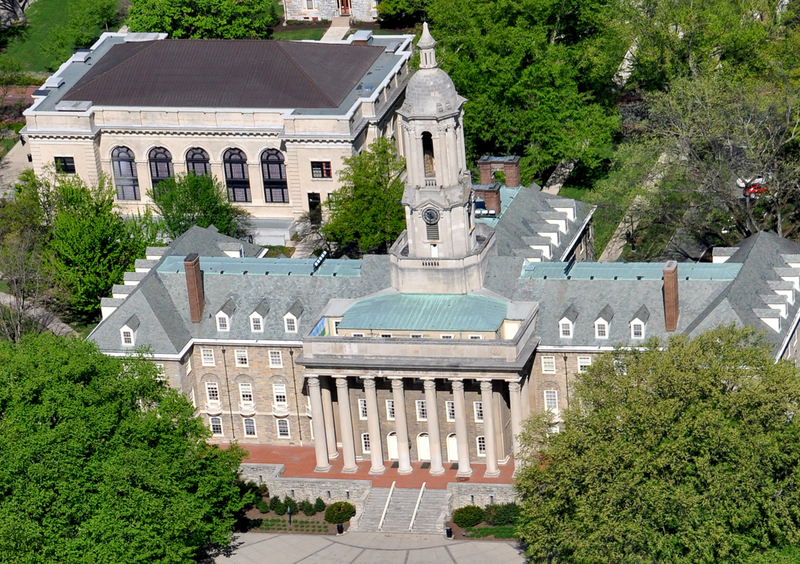 Penn State has other large issues it must confront in the coming years—particularly the annual fight for state appropriation dollars and the steady rise of tuition. I think it’s important for the Board of Trustees candidates to address those issues, too. We brainstormed for a bit at the office, and we crafted three questions we thought could add to the discussion. Sure, we’d love to hear all of the trustees—not just the ones currently running for the board—address these wider issues. But alumni can vote only for the nine alumni seats on the board, and only three are up every year. We decided to focus where we could shed the most light—the candidates in the most prominent trustees election in Penn State’s history. So we emailed the three questions to the 86 candidates. We weren’t sure what to expect, but a week later, 72 of them had responded. That’s 83.7 percent. In the research world, they call that a “robust” response. We’re thrilled. We are presenting the responses to you exactly as the candidates wrote them; click here to read them, either by candidate or by question. If responses exceeded the 250-word limit, we trimmed them, and if something was particularly unclear, we contacted the author to clarify. Otherwise, their responses are unvarnished and unedited. The candidates raise many important points, and they float some interesting solutions. It’s a lot to digest, we know. But we hope you’ll take some time to learn about the candidates before you vote, and we hope you’ll let us know what you think, too, in the comments below or on our Facebook page. P.S. This is just one of two initiatives that Alumni Association is doing to help alumni make an informed choice. There’s a Meet the Candidates event from 9:30 to 11:30 a.m. on Saturday, April 21, before the Blue-White game, and we hope you’ll be able to attend that, too. You can find out more about the event here. Entry filed under: Alumni Association, The Penn Stater Magazine. Tags: Three Questions. I really need to know which ones NOT to vote for. Who were those who got rid of Joe. Ann Riley current board member is the only one running for reelection. Who was on the Board who voted to remove Joe.